For individual artist shows, group shows, workshops and night time LED light shows costs that start from GBP £1,450. For more show details SEE more info down below. 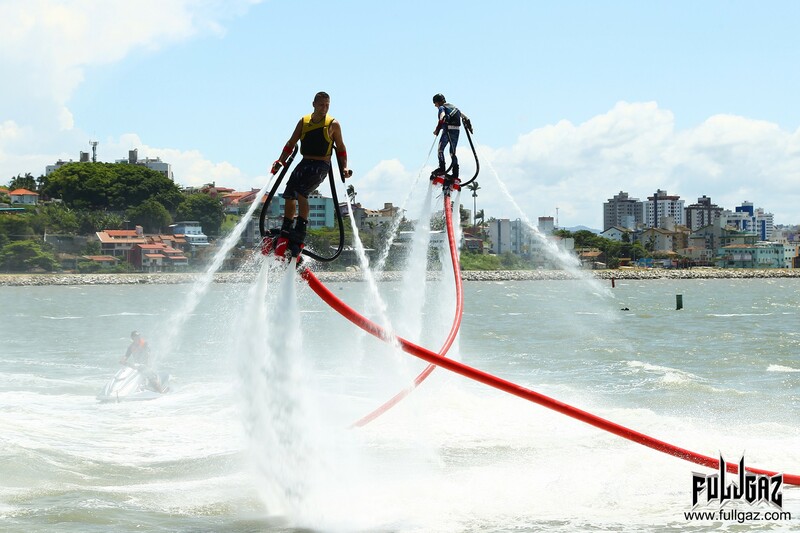 The Extreme Jet Ski powered Flyboard Water Show has entertained audiences worldwide, whether it be for an event opening, a new years eve celebration, a water festival or a private event wedding. 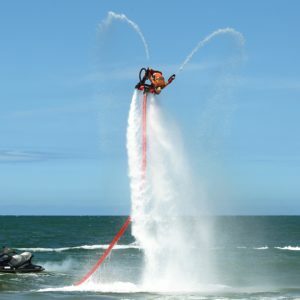 This is one type of show that has the power to make anyone stop what they are doing and watch with amazement. 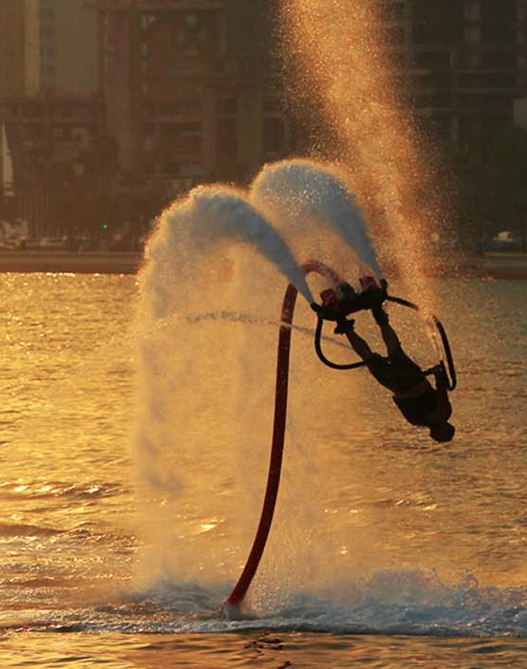 The Extreme Jet Ski powered Flyboard Water Show can either be performed as a 1 man, 5 man or up to 20 man show. 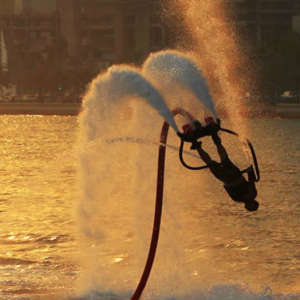 Believe it or no this show can be performed in a body of water that as shallow as 1.5m and has been performed in fountains, swimming pools. 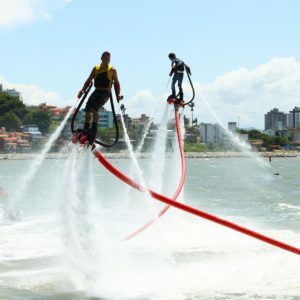 A marina, lake or shopping water front with no obstructions or under water objects is where shows with the deeper diving moves can and have been performed. 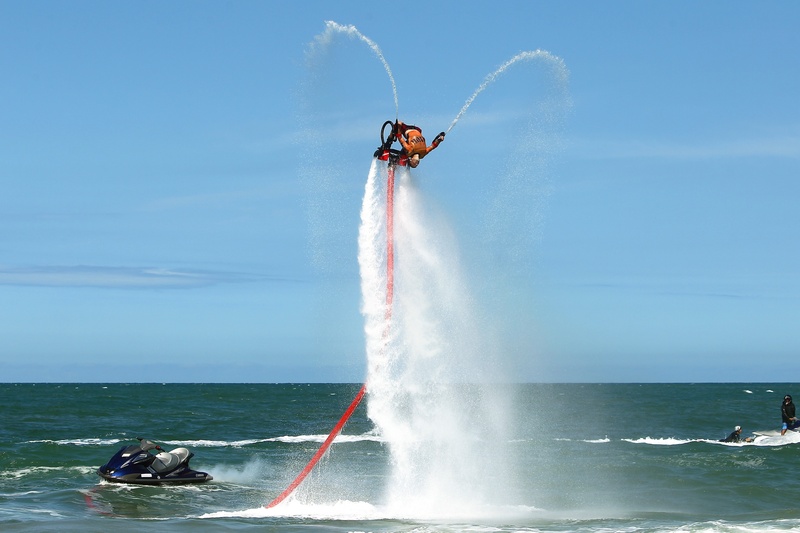 – 1 Jet ski per artist – flyboards hose can be plugged into any brand of Jet Ski (Seadoo, Yahama or Kawasaki)…… the client is requested to hire or provide jet skis with a minimum of 230 horsepower. To BOOK this show or for more information please CLICK on the Enquiry Cart or get in contact with us through our contact details at the top of the page.